Mozilla Firefox has released Alpha version of next Firefox browser under code name Firefox.next or Namoroka. 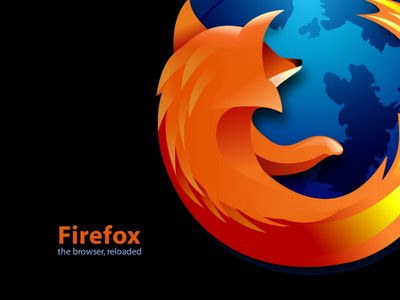 Mozilla Firefox â€“ code named Namoroka Alpha 1 â€“ is now available for download. Namoroka is built on pre-release version of the Gecko 1.9.2 platform, which forms the core of rich internet applications such as Firefox. Please note that this release is intended for developers and testers only. Mozilla Firefox - faster, more secure, easier to use and sporting a new look, this latest Firefox release sets a new standard for web browser innovation.